Now in its tenth year, East Bridge Chorale held its first concert in 2010 and our membership has increased steadily ever since. 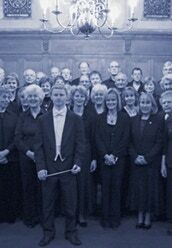 Under the expert direction of Benedict Preece we have performed many major works, often accompanied by full orchestra. 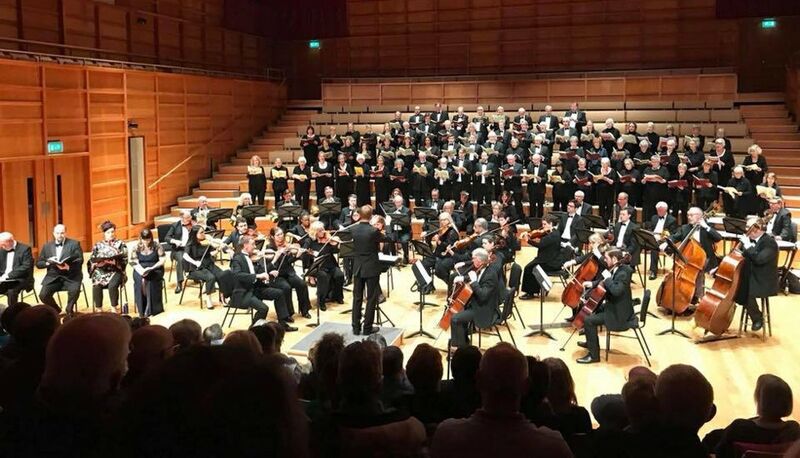 We enjoy performing in the Colyer-Fergusson Hall at The University of Kent and St Mary’s Arts Centre in Sandwich. We warmly welcome new members, so if you are interested in singing with us, please get in touch using the contact details below. Our next concert will be our Tenth Anniversary Concert to be held on August 31st, in the Colyer-Fergusson Hall, University of Kent, Canterbury, when we will sing Mozart’s Requiem and Missa Solemnis in C Major K337. 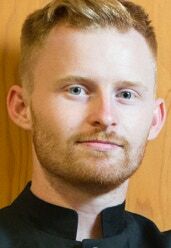 Benedict Preece has been appointed Head of Keyboard and Organist at the Duke of York’s Military School, Dover. He is also music director of Caritas Chamber Choir, East Bridge Chorale and Sandwich Concert Band and was Genesis Sixteen Conducting Scholar 2017-2018. Who’s who in the choir, contact details and thanks to our friends. Useful links for choir members learning pieces for the next concert. 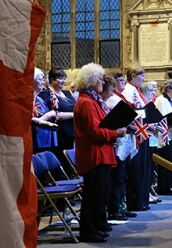 If you are interested in joining us, or would just like to learn more about the East Bridge Chorale and its activities, contact our Choir Administrator, Geraldine Wyant: geraldine@kola18.demon.co.uk or phone 01227 721319, or go to the Contacts page here.